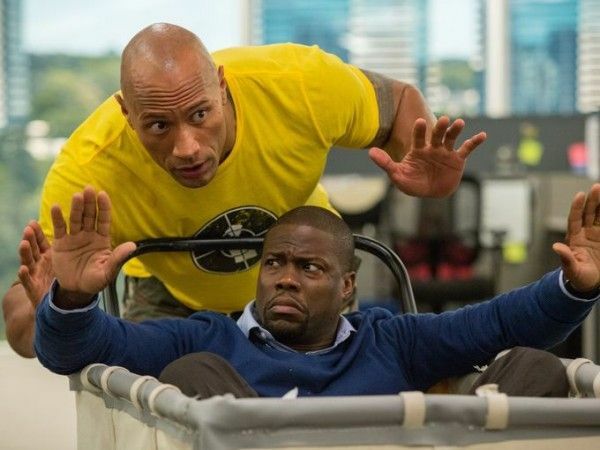 Plus, The Rock says there are five lead roles this time around. The Rock is confirmed for the remake of the Robin Williams classic. The hardest working man in Hollywood and one of the funniest together again. 2017 is becoming one packed year.